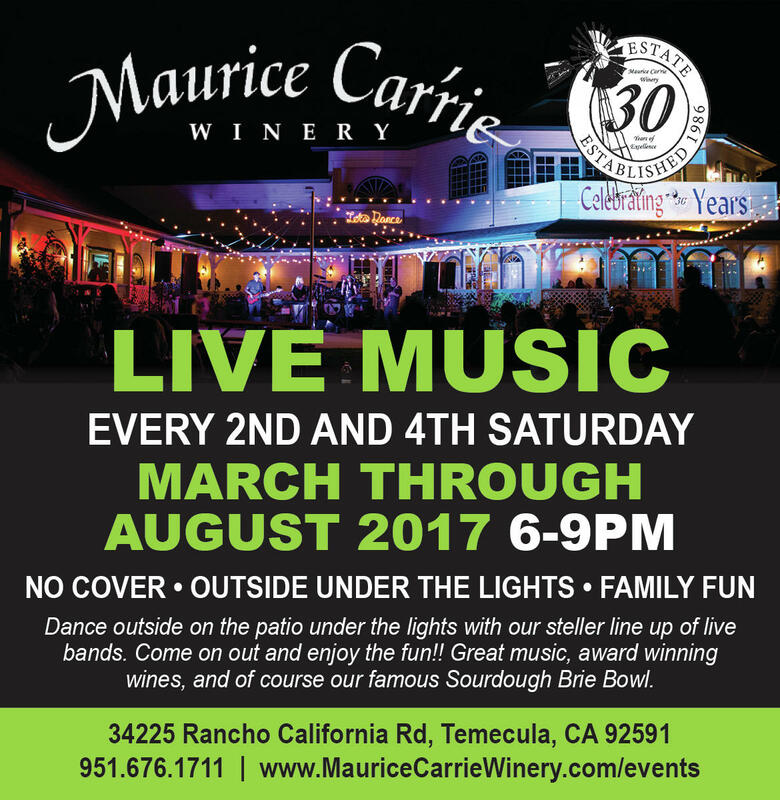 The Maurice Carrie Winery is located in the heart of the Temecula Wine Valley. 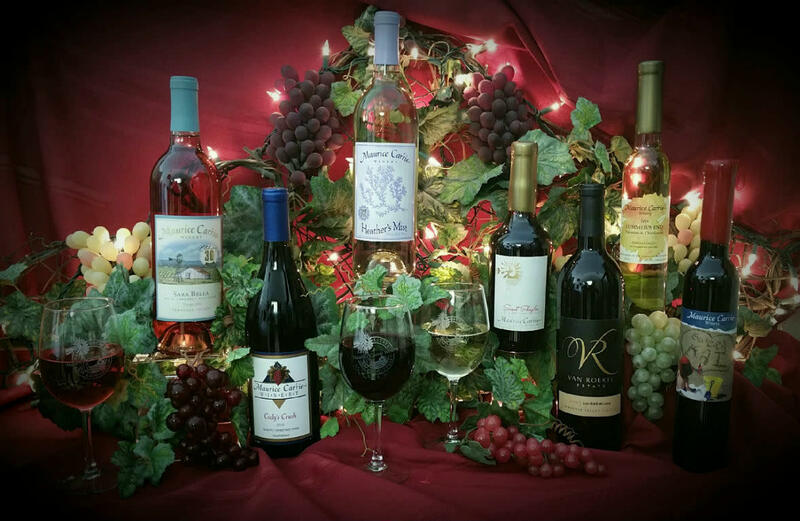 Surrounded by vineyards and views of rolling hills, we are a short drive from most of Southern California. 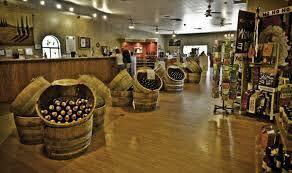 The 91 acre vineyard was the first winery established in the region in 1968, and has become the benchmark for great wines and service among Temecula wineries. We invite you to visit Maurice Car’rie Winery and enjoy a stay in the country. 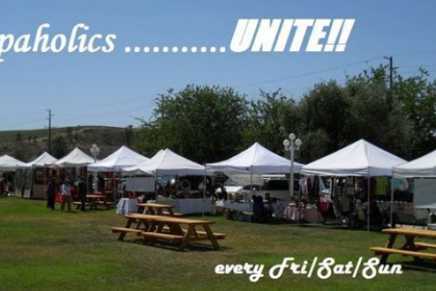 WE ARE OPEN FOR TASTING EVERY DAY FROM 11 AM TO 5 PM.